This new development of bond issuance by Jio is creating a new wave in the market since even the lenders who are wary of lending due to the unsettling condition in the tech and telecom market are taking an interest in this deal. A state-owned back which was first not likely to lend due to high risk might chip in some cash to buy the entire pile because of the triple-A rating backing the company. As per an ET report, the sources said that the money raised would be used for the telco’s expansion which already has 186.6 million subscribers in the country. 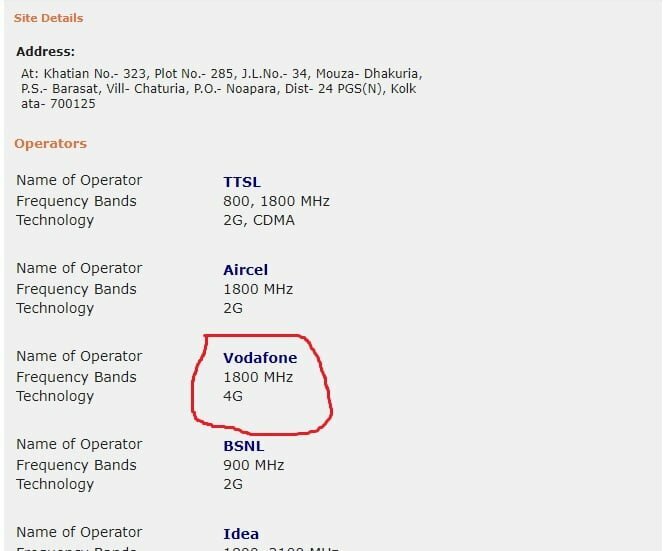 When posed a question from ET, Reliance Industries, the parent company of Reliance Jio Infocomm did not respond to any queries. The Mukesh Ambani led telco has been on a funding frenzy in order to raise money for the expansion of its company. An executive highlighted that Jio is looking for chances to diversify its borrowing bases As per the exec’s consensus entering a new market for borrowing is supposed to help the company in the long run. Not so long ago, Reliance Jio has already raised $500 million through a syndicated Samurai loan from three Japanese banks, including Bank of Tokyo-Mitsubishi UFJ (MUFG), Sumitomo Mitsui Banking Corporation (SMBC) and Mizuho Bank. The loan which Reliance Jio signed upon is for a seven-year period. As per the annual reports of FY 2018-19, Reliance Industries has sought shareholder approval to raise an amount as high as Rs 20,000 crore through a non-convertible debenture (NCD) issue in 2018-19. 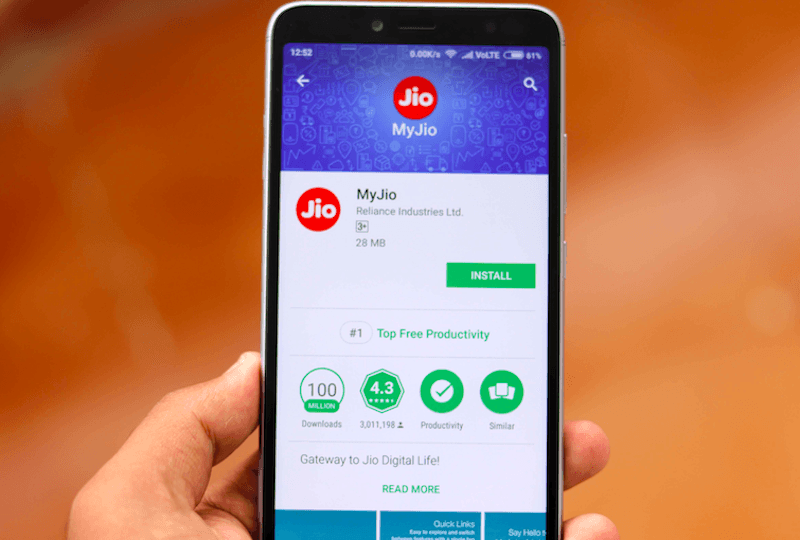 With the fresh Rs 2,000 crore, Jio might expand its 4G footprint in the country as the company is planning to cover 99% of the population in the country by the end of FY19. 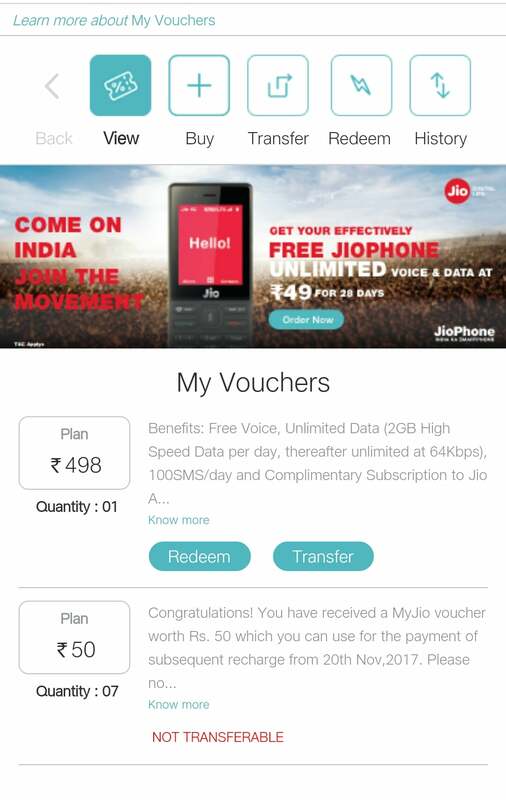 My current jio plan is 498 which gives me 2GB/day it valid till 4 Aug, I recharged again 498 during double dhamaka,I haven’t redeem the recharge, So I haven’t got extra 1.5 GB/day. Will I get 4 GB + 1.5 GB data & validity would be decreased? Or I will get 1.5GB extra data & my plan will activate after 4 Aug, please explain me anyone. Don’t do anything till 5th August. On 4th August, your new 498 2GB/day plan will get activated automatically. Then on 5th August, you may activate the 2GB/day extra data voucher, so that, in total you will get 4GB/day from that day. Please note that in your plan, the extra data voucher is 2GB/day and not 1.5GB/day. & if you activate now. Your voucher validity will be till 4 August and you will be in loss. Recharged plan will stary after the end of current pack. The extra voucher after redemption will only be valid till your current plan is valid. So redeem it after 5th August. @suman Just curious. How do you get this tower-level info? @suman @kunal @sachin Thank you.